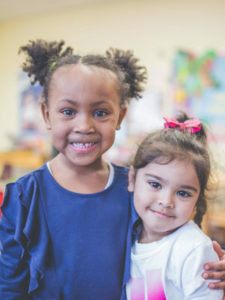 The preschool program at Pioneer Valley Christian Academy seeks to create a warm, nurturing atmosphere in which children are free to learn the Truth, as defined through Scripture. 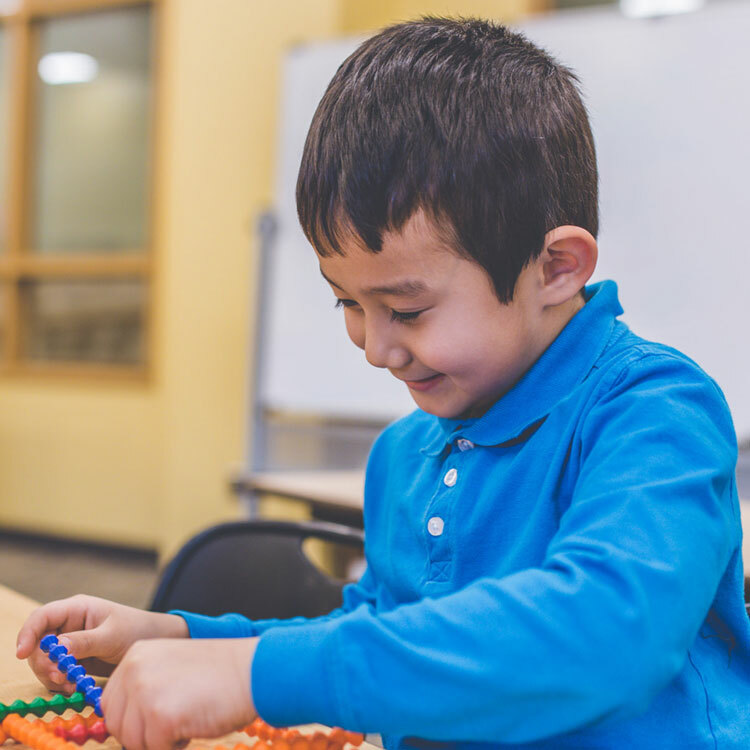 The elementary school program welcomes the opportunity to partner with parents in helping their children develop the gifts and talents that God has given to each of them. 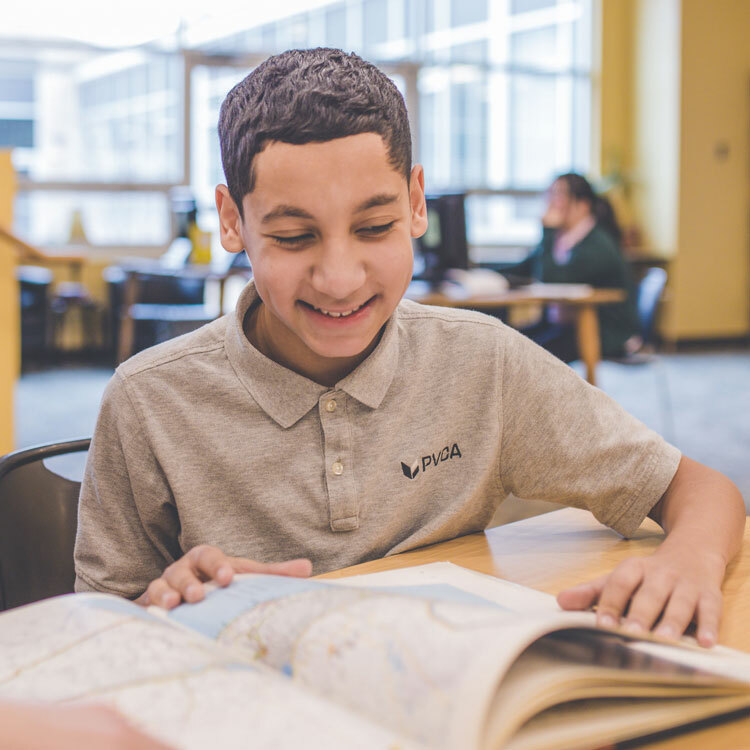 The middle school program focuses on the developmental needs of early adolescents. 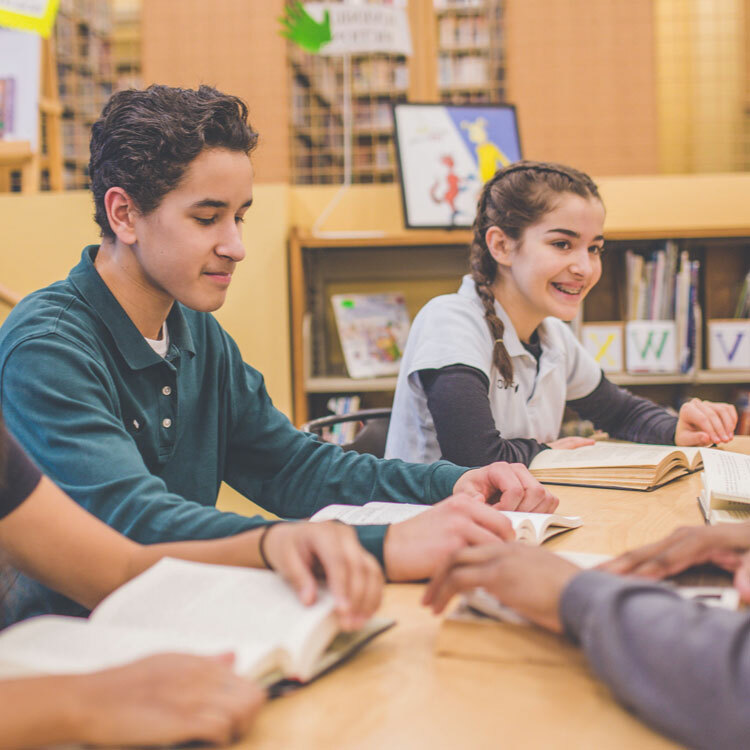 Core subjects are taught to encouraging students to think critically and independantly. 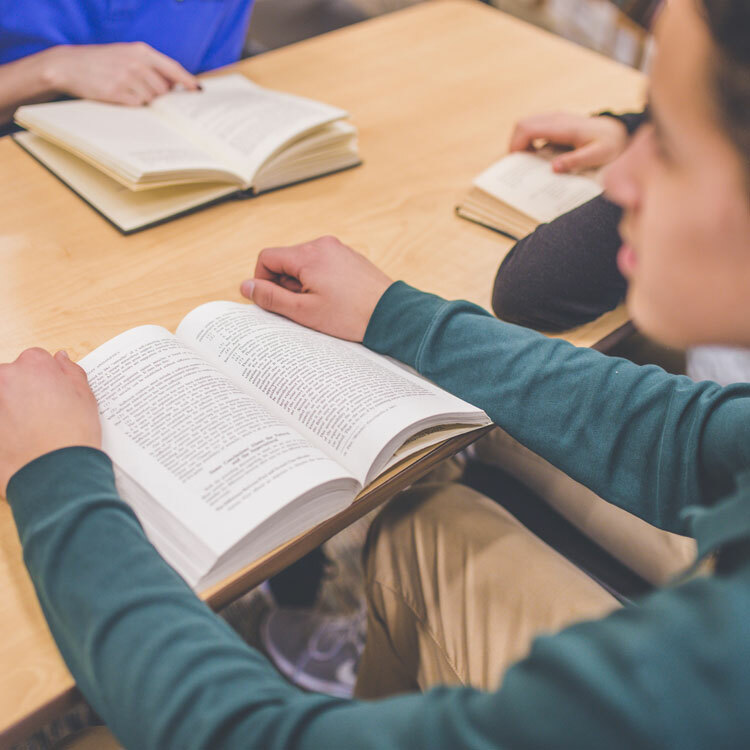 The high school curriculum focuses on preparing students for college by cultivating a Biblical mindset, critical thinking skills, and personal accountability. The National Junior Honor Society is the nation’s premier organization established to recognize outstanding middle level students. NJHS serves to honor those students who have demonstrated excellence in the areas of scholarship, service, leadership, character, and citizenship. These characteristics have been foundational in the organization since its beginning in 1929. The National Honor Society (NHS) is the nation’s premier organization established to recognize outstanding high school students. NHS serves to recognize those students who have demonstrated excellence in the areas of scholarship, service, leadership, and character. These characteristics have been foundational in the organization since its beginning in 1921. 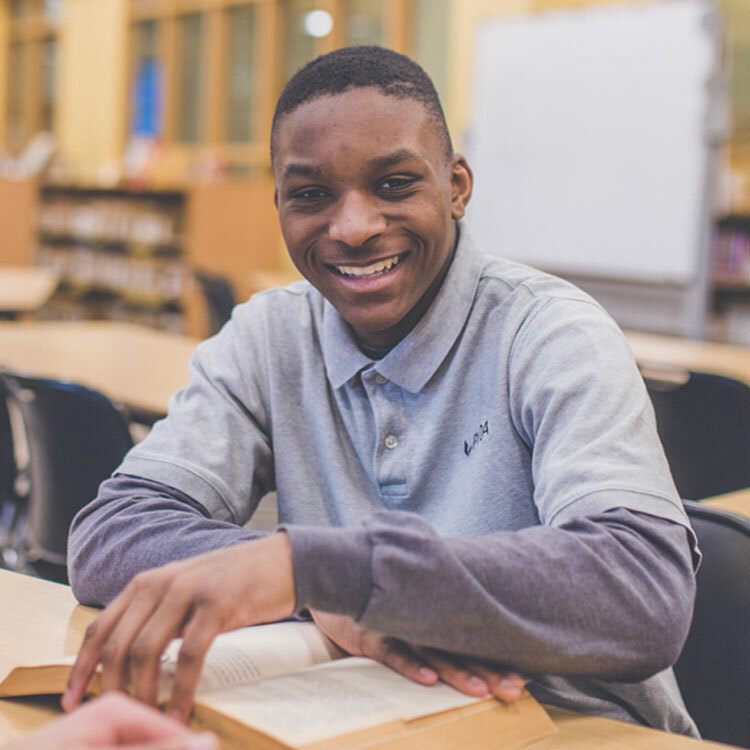 One of our goals is to provide students with the skills that they need to serve the Lord in education and in the workplace. In order to meet that objective, we begin to teach our students to use technology in kindergarten. Students in Kindergarten through grade two learn the fundamentals of computers and typing, creating simple projects like cards and bookmarks. 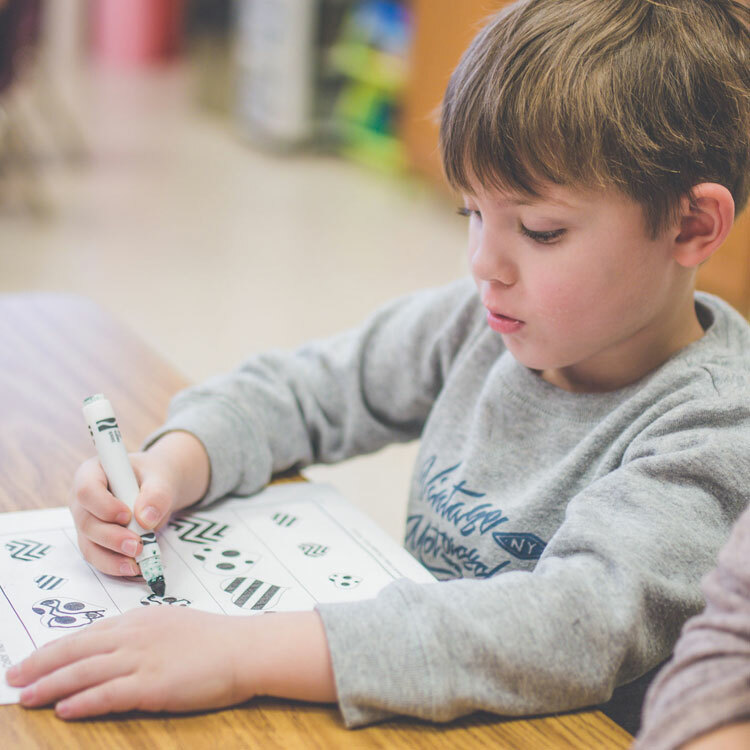 In grades three through five, students learn more complex technology skills in Microsoft Word, Excel, Publisher, and PowerPoint. 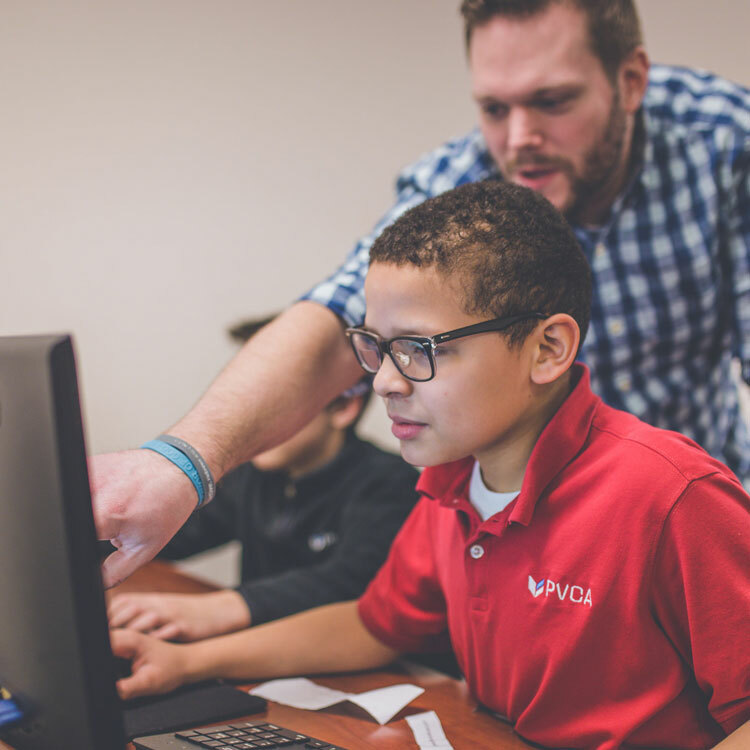 During their weekly technology class and through class assignments that require them to use these programs, students develop a proficiency with technology that is required for higher level course work. In Middle School, students are introduced to coding, design, and building through a program entitled Empow.me. Students earn “badges” for completing various projects using applications such as TinkerCAD, Minecraft, Lego, Scratch, and Stykz. 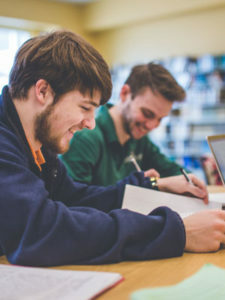 At the high school level, students are expected to be comfortable with the technology necessary to complete their work, including internet research, presentation programs, Excel, Word, Publisher, graphing calculators, and more. An after-school Robotics program, offered to students from grades four through twelve, is administered by experienced parent volunteers. 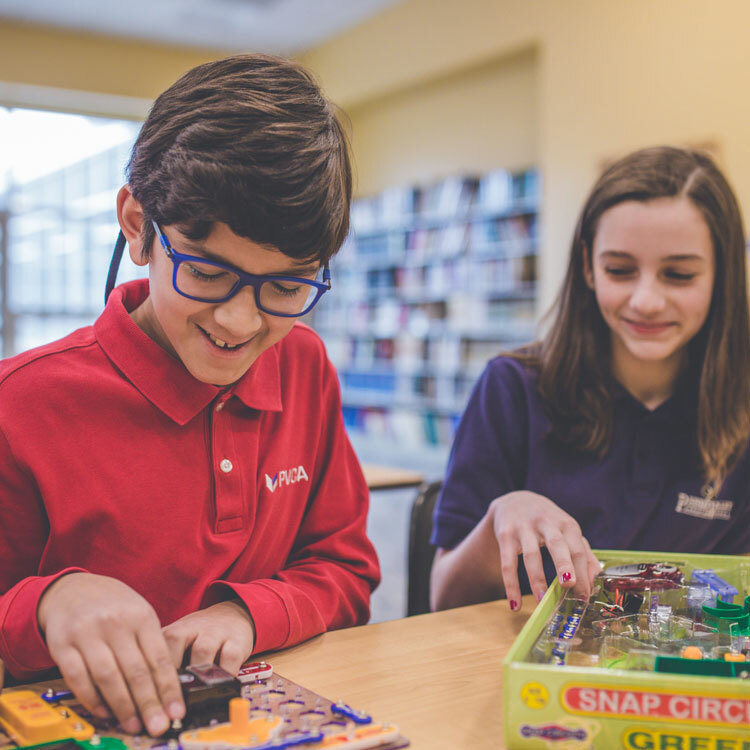 Students are able to participate in three different levels of Robotics programs depending on their age and ability levels: FIRST Lego League, Parallax Robots, and FIRST Tech Challenge. Students will be exposed to electronic circuit theory, design, prototyping, and soldering, using platforms such as Arduino and Raspberry Pi. Additionally, students participating in the Robotics program will have the opportunity to design and print on the 3-D printer. 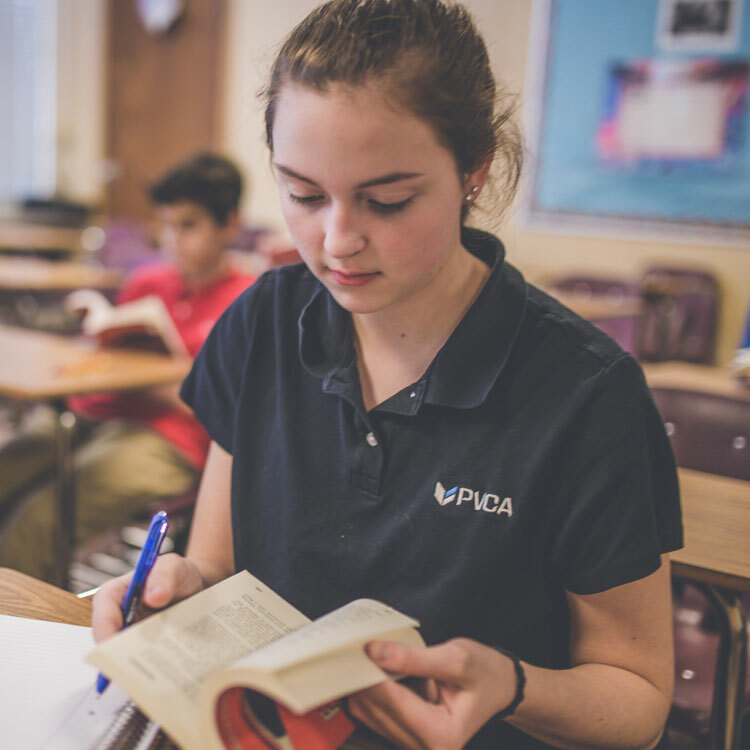 Elementary, middle, and high school students meet weekly for chapel, which focuses on incorporating the PVCA core values, fostering a personal relationship with Christ, and living according to the Word of God. Students are engaged in corporate worship, prayer, and times of personal reflection and application of biblical principles. 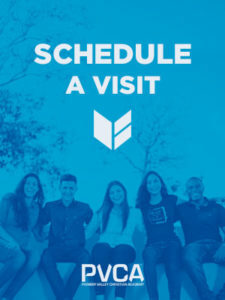 Chapel committees comprised of faculty and students work together in planning and conducting the weekly chapel services, as well as special “all-school” chapels throughout the year. 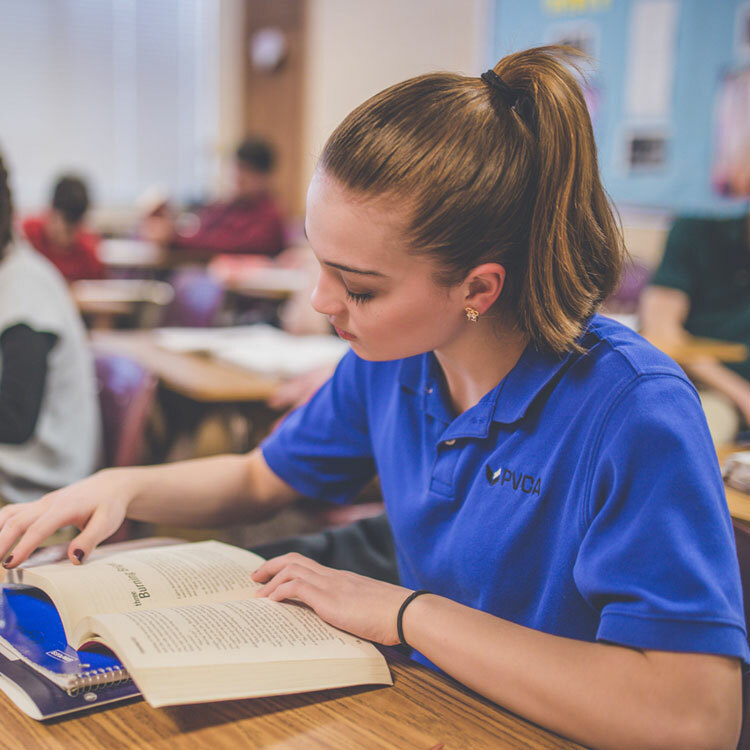 A Christ-centered community committed to developing students’ individual strengths, helping them to achieve their highest potential. 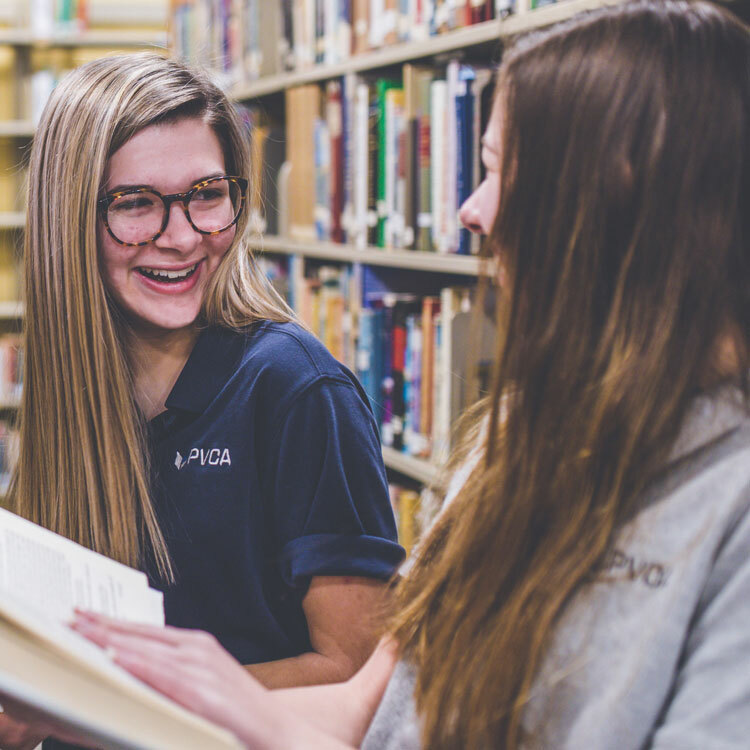 Taught from a Biblical perspective, students are encouraged to pursue excellence in their academics, life choices, and personal relationships. Successful graduates acquire the ability to think critically with a passion to lead and serve, affecting the world around them for God’s glory.